Lulu has published my books for early readers. 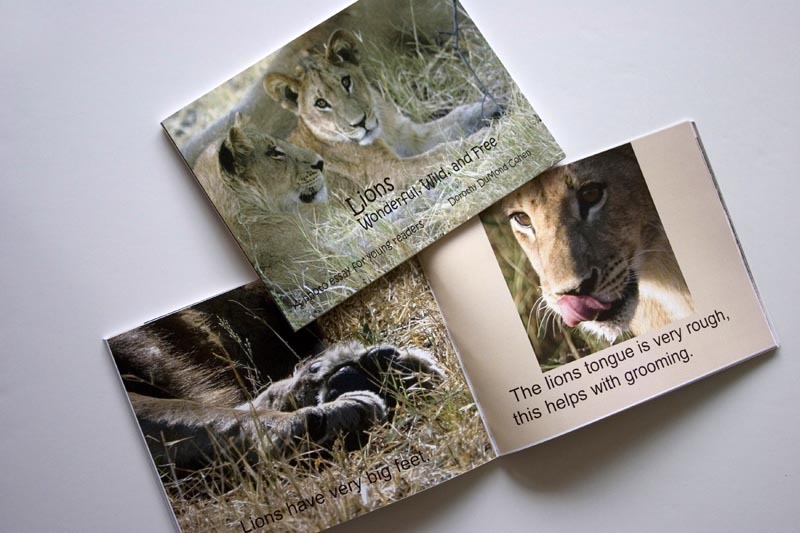 There are two books with photos from a safari in Botswana, Africa and one about the beautiful butterfly. Please go to http://stores.lulu.com/whitewaves to order these lovely books.